Shakin' Stevens at Old Spitalfields with Cadbury! 2. Shakin' Stevens at Old Spitalfields with Cadbury! 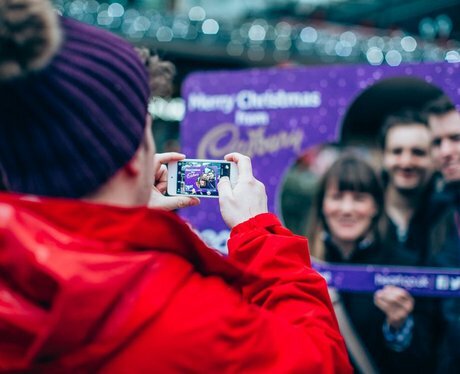 See the full gallery: Shakin' Stevens at Old Spitalfields with Cadbury!